To make a lighter boot one would think you either need to use lighter weight plastic or find a way to use less of the heavier stuff, right? Actually you need less of it, either way, because lightweight polyamide plastics like Grilamid (nylon family) are notoriously stiff. If they are used in traditional Alpine shell wall thicknesses the boot becomes too rigid, and entry and exit become especially difficult. 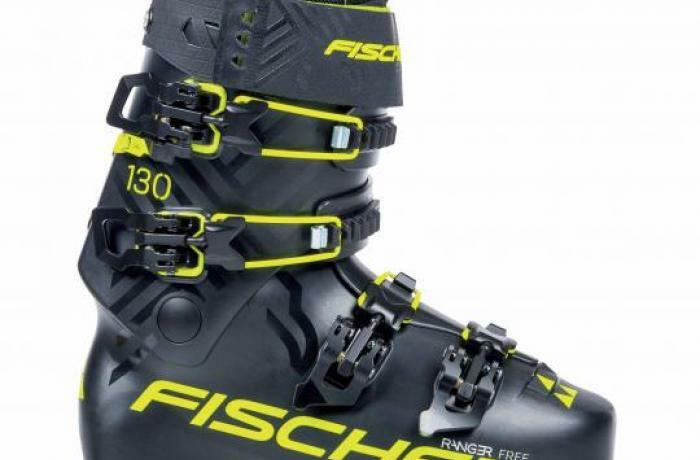 This is why nylons were first used in boot components that didn't need to bend much—consider the rigid external tongues of the Raichle Flexons and the rigid, rear-hinged cuffs of the Salomon rear-entry boots. Jump forward a few decades and we find the lighter materials and thinner shell walls coming together mainly in boots designed to go both up and down. 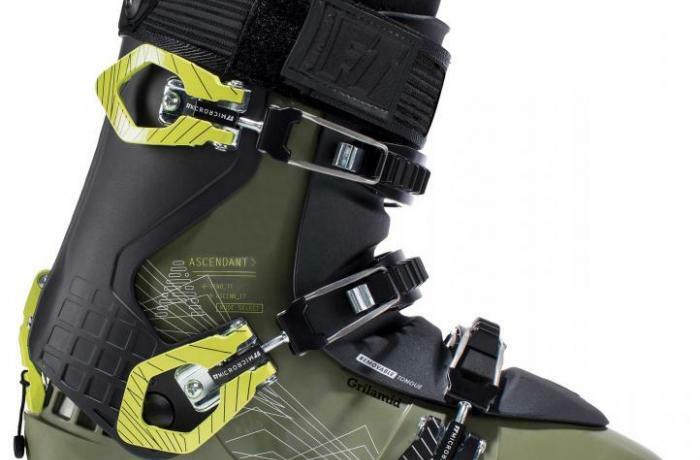 This year's On-Off Area (aka Freeride) category saw Rossignol's first foray into using Grilamid with its new, narrow Alltrack Elite LT boots for men and women, Fischer's Best-of-Test Ranger Free line utilizing all-Grilamid construction and Head's Kore boots incorporating Graphene, a powder additive previously used in their skis to improve dampness, as a way to render their nylon, called Grilflex, also more damp and stable. Also this year Full Tilt breaks its own mold (somewhat) with the aptly named Ascendant, an all-Grilamid, more uphill-oriented version of the wide-last Descendant. 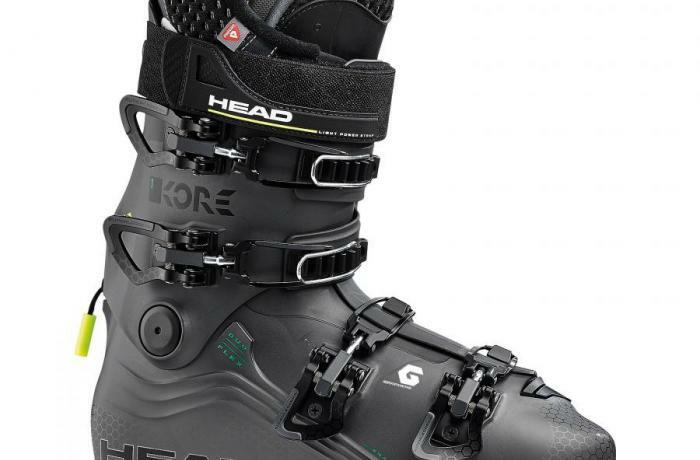 This new class of freerider marries light and stiff plastics, tech binding compatibility and Alpine-level performance better than in the past. All-Mountain boots have gotten lighter as well this year but do so by sticking with tried-and-true polyurethane (still the bootfitter's favorite) in thinner shell-wall construction where they can afford a little less bulk to save weight. 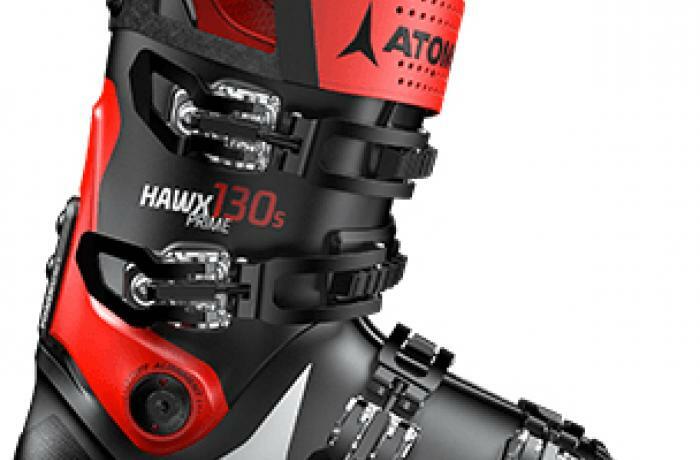 Atomic's venerable Hawx Prime dropped a weight class with an all new skinny design without losing a step fit-wise and both Salomon's S/Max 130 Carbon and Nordica's Promachines for men and women were proof positive that light can be as powerful as it is quick. 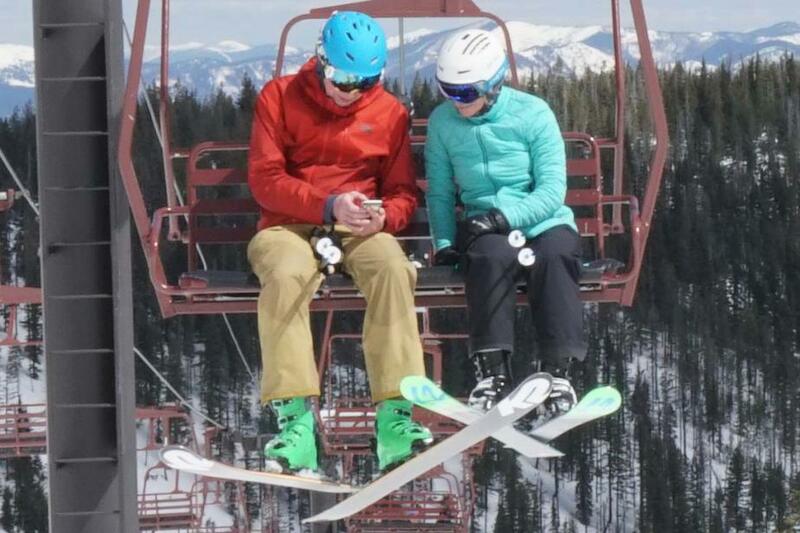 Thinner polyurethane construction is changing the game of shell moldability as well--our tests of K2's new narrow and medium width Recon boots for men and Luv boots for women showed the most dramatic results we've seen from an oven-cook-then-wear molding session. After this year's boot test we're happy to scrap our new year's resolution to lose a few pounds—we're just going to buy new boots and go skiing instead.